Located in southwestern Europe, the country of Portugal enjoys an advanced economy based upon its agricultural, fishing, mining, and IT sectors, high living standards, and a peaceful culture. On account of its beautiful terrain, famous architecture, art, and music, interesting lifestyle, Portugal is an attractive vacation destination for millions of tourists every year. Additionally, due to its growing economy that is supported by multiple thriving sectors, Portugal is also very appealing to foreign nationals seeking to relocate to a fascinating and exciting European country. In 2012, the Portuguese government implemented its Golden Visa investment-based immigration program. Under the program, citizens of countries that are outside of the European Economic Areamay purchase real property located in Portugal that is worth at least 500,000 Euros, and in return these foreign nationals can apply for a temporary residence permit and ultimately citizenship. Most types of property qualify for the Golden Visa program. In Portugal, there are several residential developments that have built villas specifically for foreign nationals to purchase. Many of these villas are located near the prestigious Spa and Golf Resort or the coastline, making them particularly attractive to foreign nationals who want to rent their investment properties and collect the payments as income. To qualify for the Golden Visa, the foreign investor must purchase the aforementioned property valued at 500,000 Euros or more. Alternatively, the investor must transfer at least one million Euros as an investment into a Portuguese commercial enterprise and this investment must create at least ten jobs for Portuguese nationals. The application for the Golden Visa program must contain proof of the foreign national’s investment, a copy of the national’s passport, two passport photos, a Portuguese fiscal number, proof that the investor has a clean criminal record in every country of residency including Portugal, a declaration from the Portugal Tax Department confirming the investor does not owe any debts to the country’s Tax Authorities, a declaration from the Portugal Social Security confirming the investor does not owe any debts to the country’s Social Security Authorities, a declaration from the investor stating that the investor has complied with the Golden Visa program rules, and proof that the investor obtained valid Portuguese health insurance. The foreign investor is allowed to bring his/her spouse and children to Portugal. 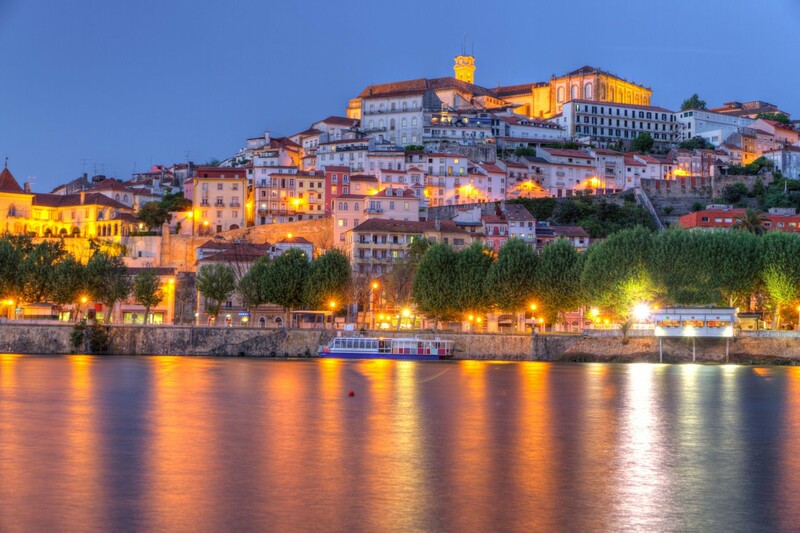 The Golden Visa is initially valid for one year and may be renewed twice for two year increments as long as the investor proves that the investor has resided in Portugal for at least seven days during the first year of residence and at least fourteen days during the second year of residence, and that the investment funds remain in place and are creating (or have created) the necessary ten new employment positions for Portuguese workers. In the inaugural year of the Golden Visa program, Portugal issued 318 visas, most of which were awarded to Chinese nationals with the remainder going to Russian nationals, Angolan nationals, and Brazilian nationals. Golden Visa holders are authorized to live, work, and travel into Portugal without the need for additional employment or travel documents. 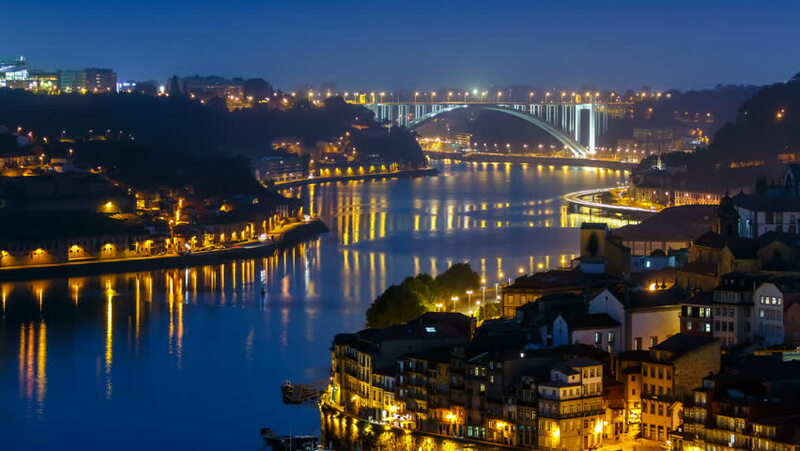 Because Portugal is part of the European Schengen Area, which is comprised of 26 European countries, Golden Visa holders are authorized to travel anywhere within the Schengen Area for up to ninety days per trip. These areas are Austria, Belgium, Czech Republic, Denmark, Estonia, Finland, France, Germany, Greece, Hungary, Iceland, Italy, Latvia, Liechtenstein, Lithuania, Luxembourg, Malta, The Netherlands, Norway, Poland, Slovakia, Slovenia, Spain, Sweden, and Switzerland. After five years of holding the Golden Visa, the foreign investor and family can apply for Portuguese permanent residency. The application must contain proof that the foreign investor possesses a clean criminal record, financial independence sufficient to support him/herself and family, proof of domicile and residence in Portugal, and a basic knowledge of the Portuguese language. Once the investor has been a resident for six years (counting the five years that the investor was a Golden Visa holder), the investor can apply for Portuguese citizenship through a legal proceeding called naturalization. The naturalization application also includes proof of a clean criminal record, but requires passage of a Portuguese language test to ensure the foreign national and family can adequately speak the nation’s language. Upon approval, the investor can apply for a Portuguese passport and live, work, study, and travel in Portugal without restriction or condition. Importantly, Portugal recognizes dual citizenship and does not require new citizens to renounce their previous nationality. Since the Portugal Golden Visa is a brand new program, foreign nationals are advised to contact skilled attorneys to assist them in navigating this newest citizenship by investment law. Attorneys are available to help foreign nationals choose which property and location is best-suited to meet their investment needs and their family’s immigration goals.